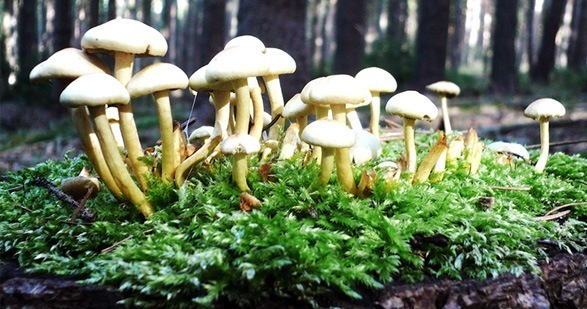 Until 1969, biologists thought mushrooms and other fungi were plants. They’re actually more closely related to animals, but with enough differences that they inhabit their own distinct classification. Some people think kids should never be given a thumbs-down. In this video, Brene Brown explains why that is dangerously misguided. Awesome article Lisa! 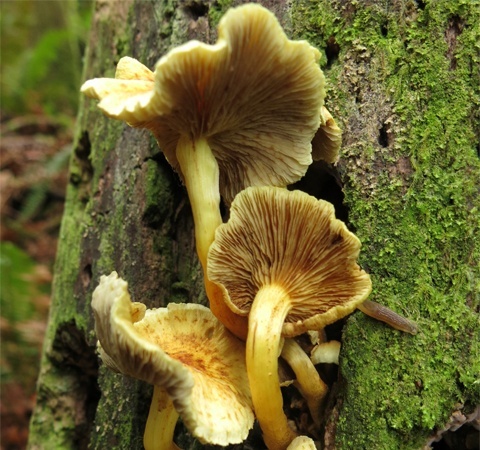 Love those fungi! !